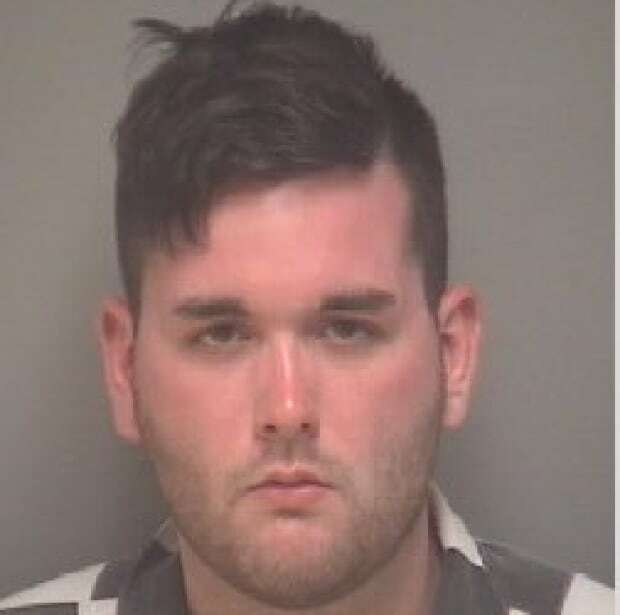 The driver charged with killing a woman at a white nationalist rally in Virginia was previously accused of beating his mother and threatening her with a knife, according to police records. 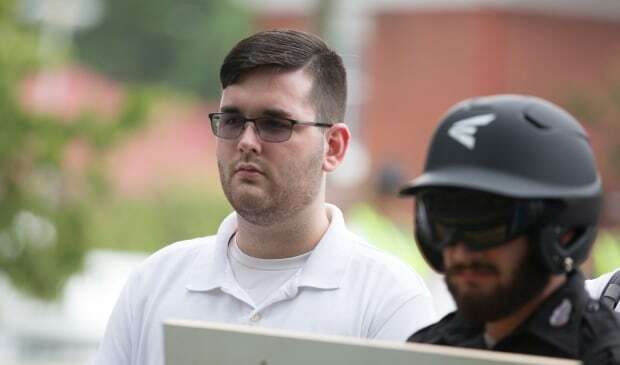 Samantha Bloom, who uses a wheelchair, repeatedly called police about her son, James Alex Fields Jr., in 2010 and 2011, telling officers he was on medication to control his temper, transcripts from 911 calls released by the Florence Police Department in Kentucky show. 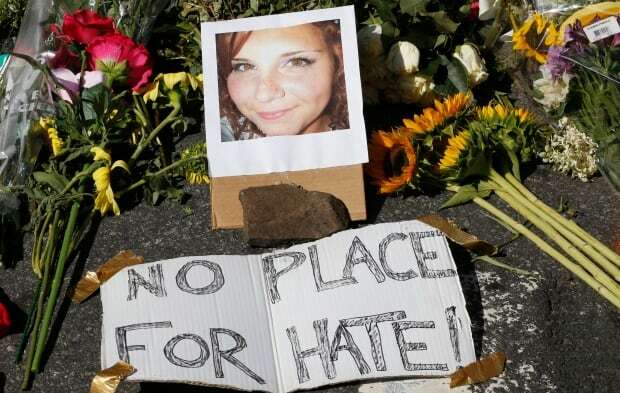 Fields, 20, is accused of ramming his car into a crowd of counter-protesters Saturday in Charlottesville, killing 32-year-old Heather Heyer. Fields, described by a former high school teacher as an admirer of Adolf Hitler and Nazi Germany, was charged with second-degree murder. A judge denied him bail Monday after the public defender’s office said it couldn’t represent him because a relative of someone in the office was injured in Saturday’s protest. Fields was assigned a local attorney and another hearing was set for Aug. 25. Records show Fields was arrested and put in juvenile detention after his mother reported in 2011 that he stood behind her wielding a 30-cm knife. In another incident in 2010, she said her son smacked her in the head and locked her in the bathroom after she told him to stop playing video games. There was no indication in the records that he was arrested. Also Monday, a former classmate told The Associated Press that on a school trip to Europe in 2015, a teenage Fields couldn’t stand the French and said he only went on the trip so that he could visit “the Fatherland” — Germany. “He just really laid on about the French being lower than us and inferior to us,” said Keegan McGrath. McGrath, now 18, said he challenged Fields on his beliefs, and the animosity between them grew so heated that it came to a boil at dinner on their second day. He said he went home after three or four days because he couldn’t handle being in a room with Fields. The incident shocked McGrath because he had been in German class with Fields for two unremarkable years. “He was just a normal dude” most of the time, though he occasionally made “dark” jokes that put his class on edge, including one “offhand joke” about the Holocaust, McGrath said. A teacher who taught Fields in high school said Sunday that Fields was fascinated with Nazism, idolized Hitler, and had been singled out in the ninth grade by officials at Randall K. Cooper High School in Union, Kentucky, for his “deeply held, radical” convictions on race. Fields had been photographed hours before the attack with a shield bearing the emblem of Vanguard America, one of the hate groups that took part in the protest against the removal of a statue of Confederate Gen. Robert E. Lee. The group on Sunday denied any association with Fields.